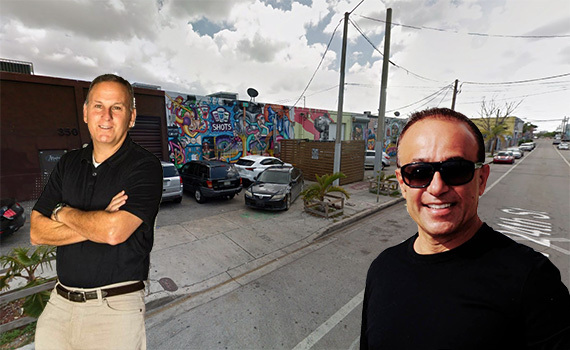 A major owner in Wynwood sold a retail building to Moishe Mana for $16.42 million. Lombardi Properties sold the 18,764-square-foot building at 350 Northwest 24th Street and 301 and 311 Northwest 23rd Street in Wynwood, Daniel Lombardi told The Real Deal. The deal closed on Friday.The sale price breaks down to $875 per square foot for the building and about $437 a foot for the land, which totals 37,597 square feet.The tenants, which include Shots Miami, designer Gabriela Cadena, AMLS Indoor Soccer, tech office Tres Mares and Mobile Arts Production, have long-term leases in place, Lombardi said. He and his father, broker and principal David Lombardi, brokered the deal. 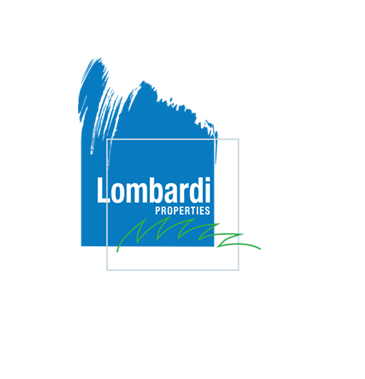 Property records show the Lombardi entity, Pompei Warehouses LLC, paid slightly more than $1 million for the property in 2002. It was built in 1968. It’s on the same block as Panther Coffee and Coyo Taco, just west of Northwest Second Avenue.Lombardi is part of the group of early Wynwood investors who began acquiring properties and turning them into adaptive reuse projects starting in the early 2000s. The firm nearly 200,000 square feet of building space and nearly 6 acres of Wynwood land including the Wynwood Yard.Daniel Lombardi said the company isn’t currently looking to sell more land. The developer, which completed Wynwood Lofts in 2004, plans to break ground on a small retail project at 160 Northwest 26th Street early next year aimed at attracting smaller retailers who have been priced out of Northwest Second Avenue. The 8,000-square-foot retail project has secured tenants in the $60 per square foot range.Lombardi paid slightly more than $1M for the building in 2002 whose tenants include Shots Miami! Mana, meanwhile, owns more than 30 acres in Wynwood, where his Mana Wynwood complex is based. In September, the city of Miami approved a special area plan that allows for increased density for Mana’s planned 25-acre development, a two-phase project that would have thousands of residential units, public space, a cultural component and more.Mana’s Pompeii Realty LLC purchased the retail building. The deal has not yet cleared county records, but Mana companies own properties on the west side of the block, including the parking lots and buildings directly next to the building Mana just purchased.